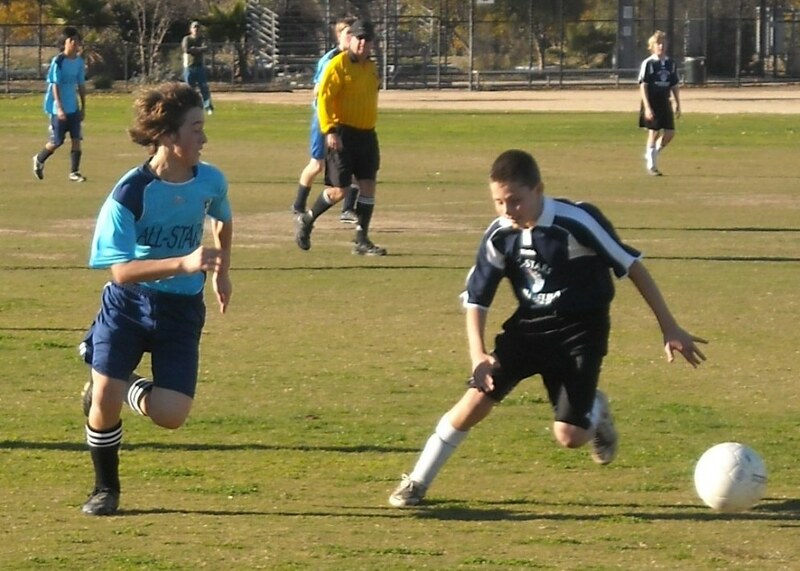 Dillon's team Arsenal won 2nd Place in their Division, and Dillon was their top goal-scorer. 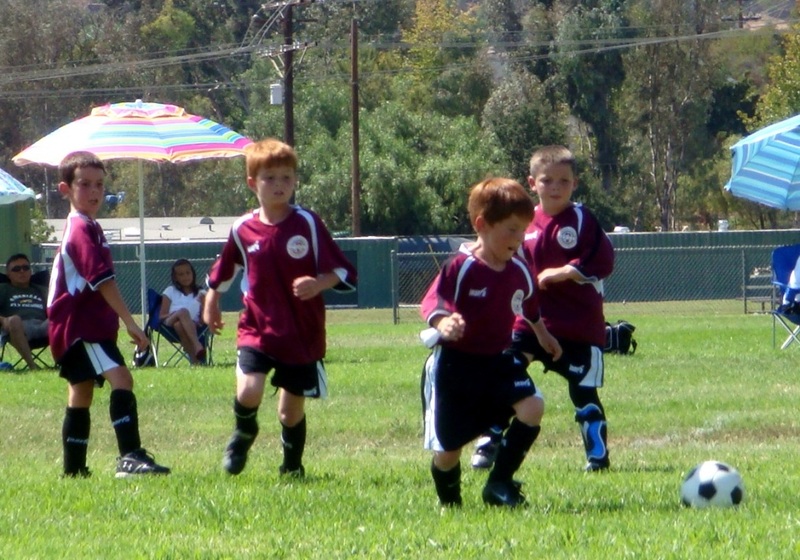 Lee helped to coach. 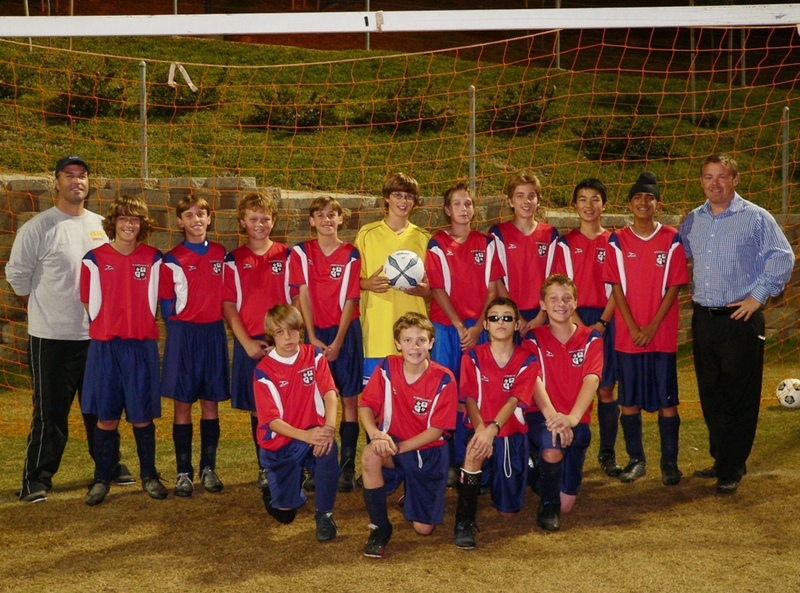 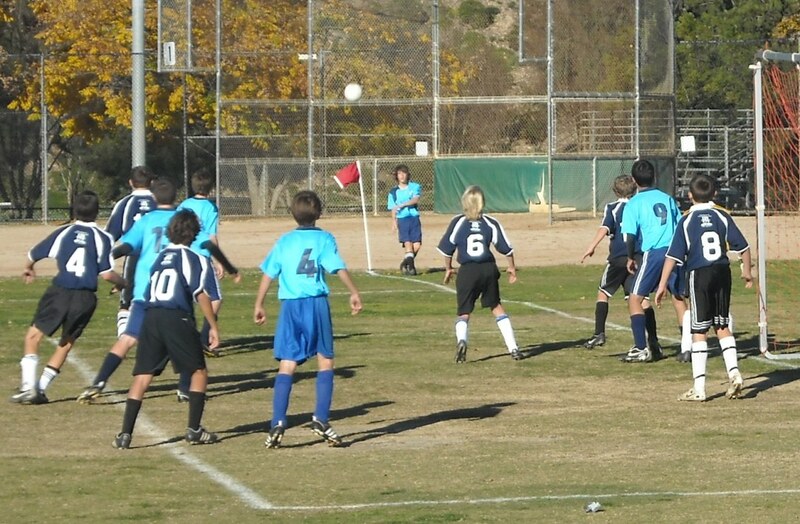 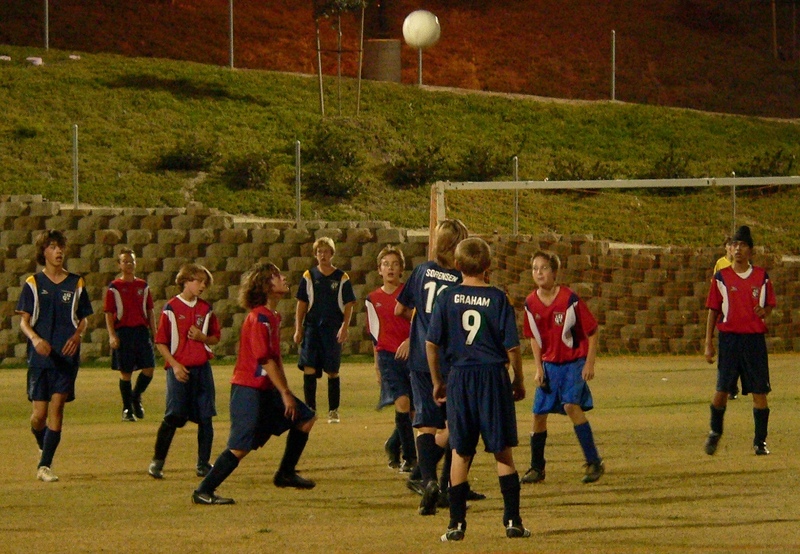 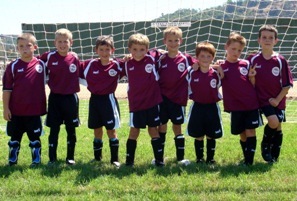 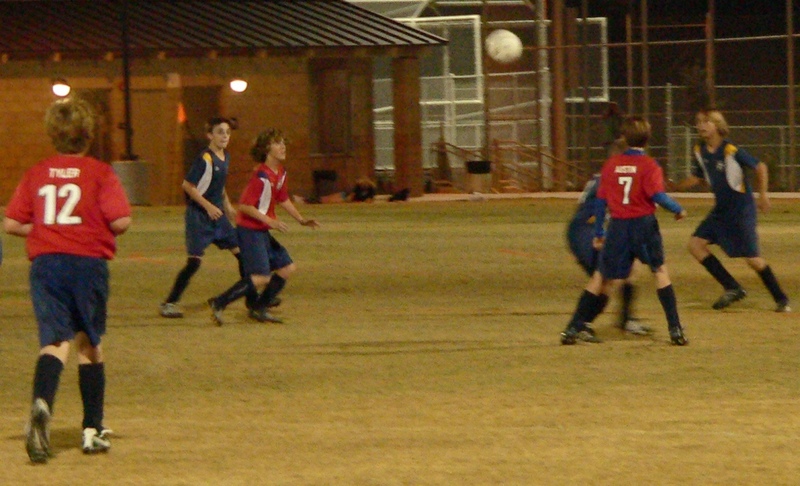 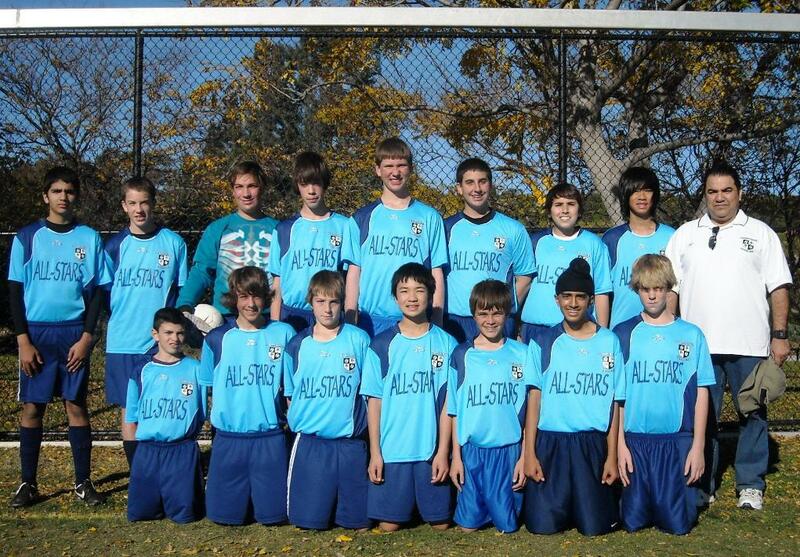 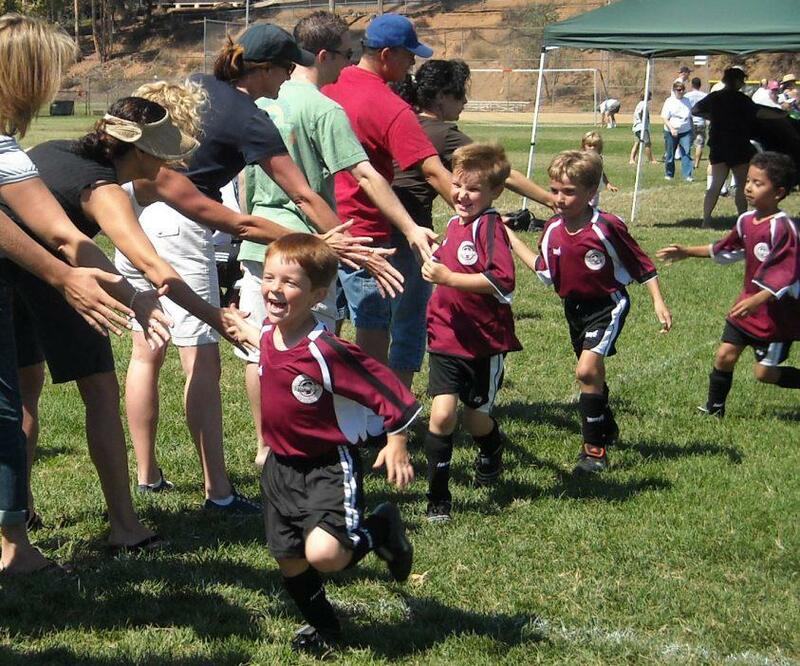 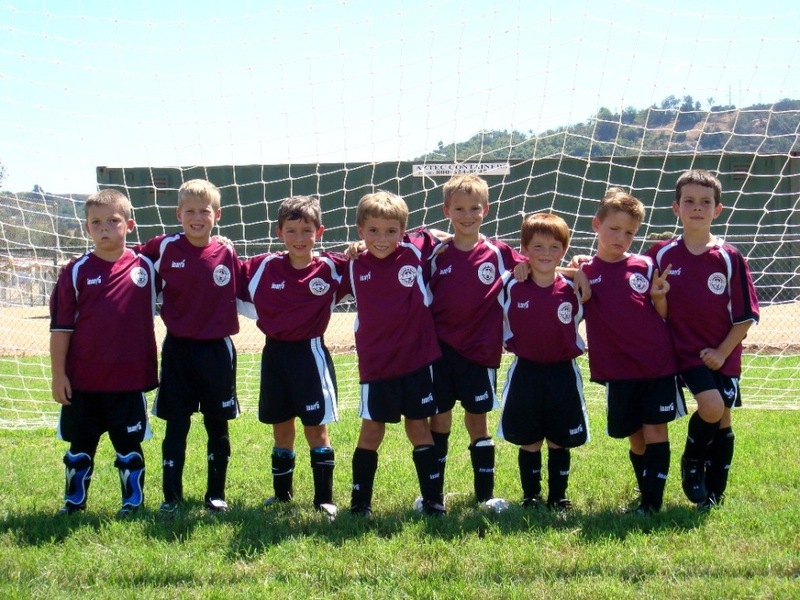 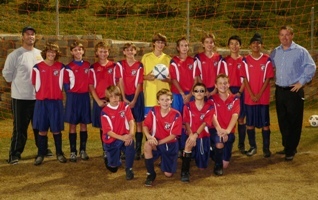 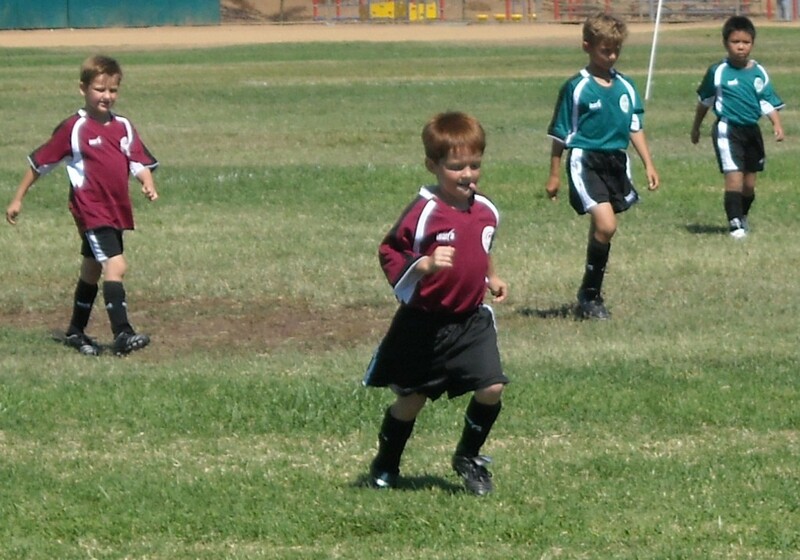 Dillon played with the All-Star team, providing great corner kicks & playing right striker. 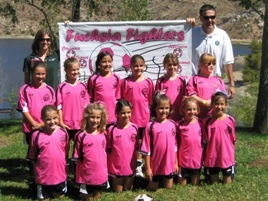 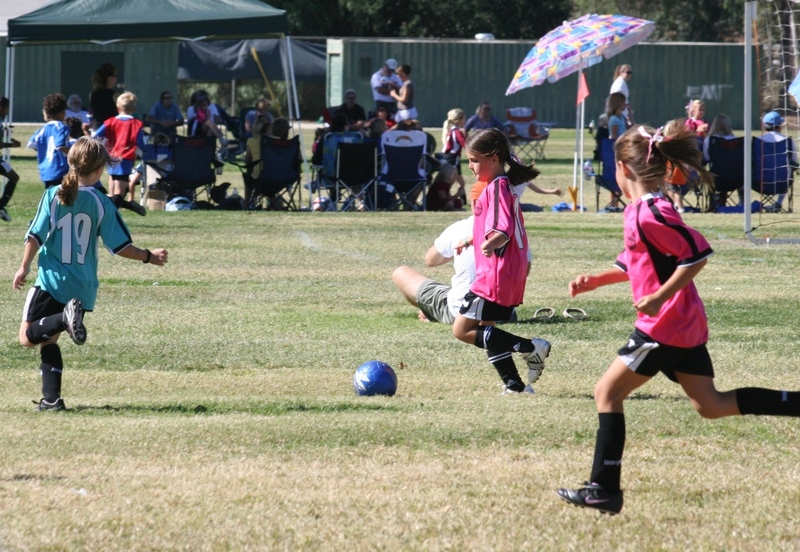 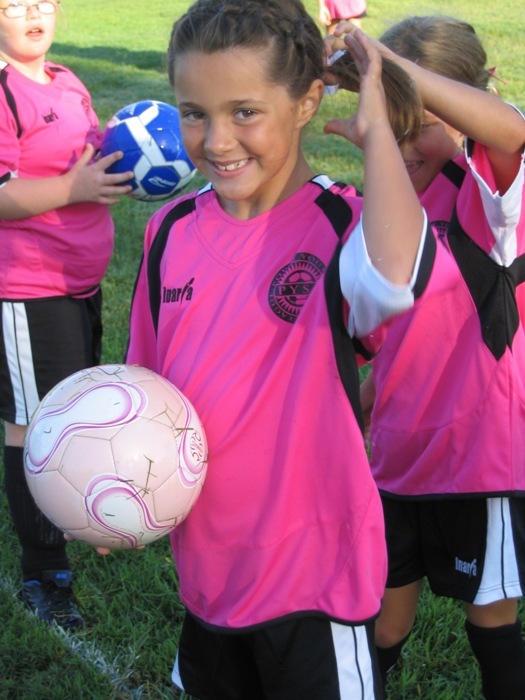 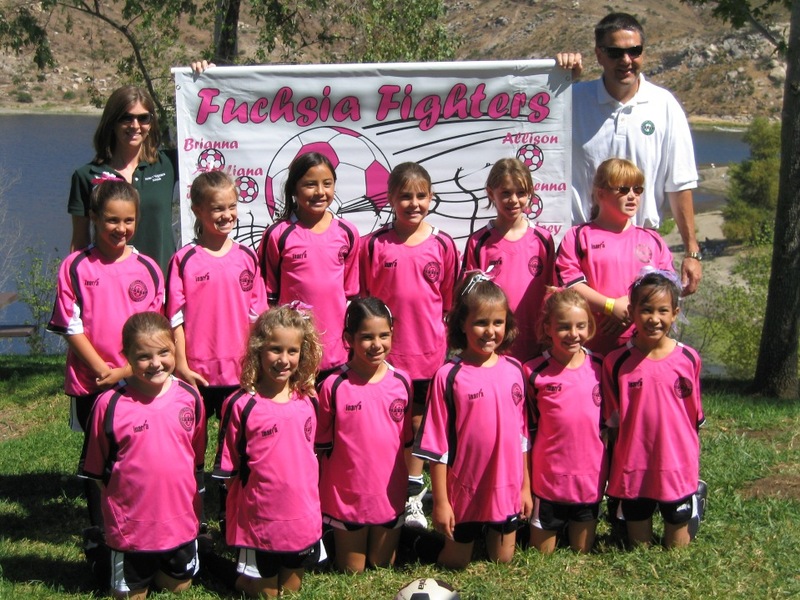 Allison's team Fuchsia Fighters went undefeated in their season, and Allison was an excellent defender. 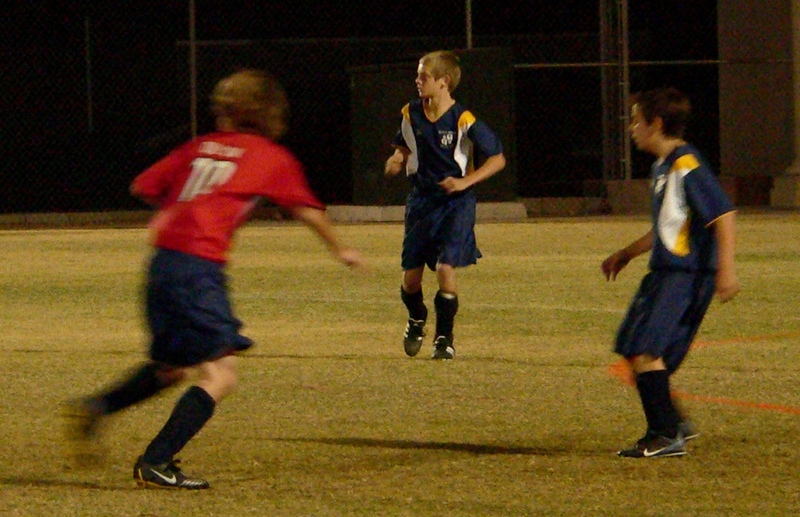 Lee helped with practices. 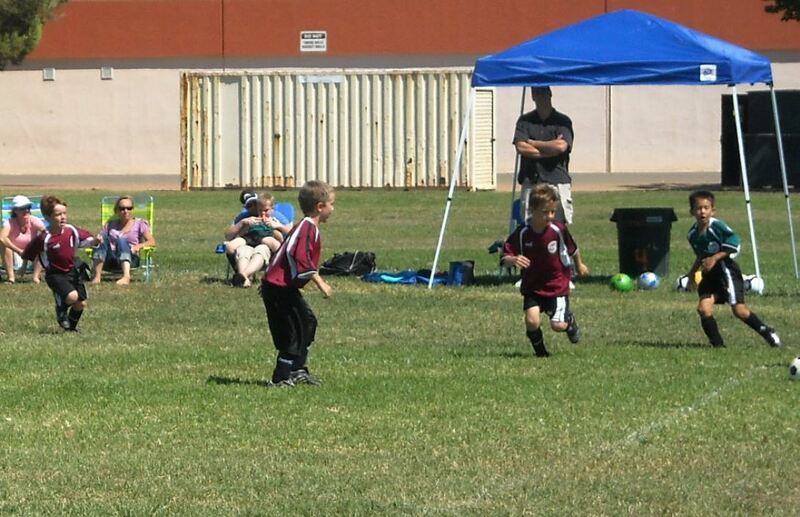 Jeffrey's team Fire Ants won all but one of their games and Jeffrey gained confidence on the field as a defender.